Your child’s smile is just one small feature that makes a big statement. 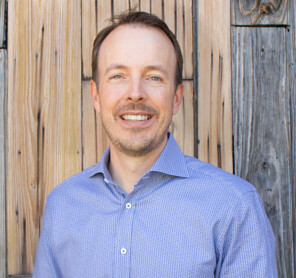 At Elvebak Orthodontics in Plano and Dallas, TX, Dr. Bryan Elvebak and Dr. Kim Rogers want to make sure your child has a comfortable orthodontic experience while achieving the confident, beautiful smile he or she deserves! Drs. 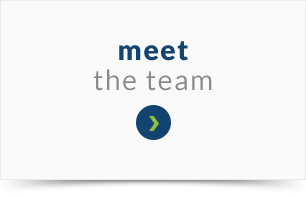 Elvebak and Rogers are specialists in orthodontics and dentofacial orthopedics. They and our team are uniquely prepared to care for patients and their smiles! Our practice utilizes new, cutting-edge technology to make your son or daughter’s office visits easy and convenient. We also use all-digital X-rays and photographs. Passionate about orthodontics, Drs. Elvebak and Rogers strive to give patients a unique experience by providing a variety of treatments, including traditional braces, Invisalign®, Invisalign Teen®, and Damon® Smile. Leaders in the community, our doctors and team donate much of their time to supporting schools, local organizations, and most of all, our patients! When you’re ready to help your child take the next step toward orthodontic treatment, please contact our Dallas or Plano orthodontic office at (972) 931-2700 for a complimentary orthodontic consultation, and get ready to start smiling! Dr. Elvebak loves orthodontics! He cares about his patients and is passionate about achieving great results. He also enjoys getting to know each of his patients and watching their transformation during the orthodontic process. Dr. Rogers’ goal is to help create a healthy, beautiful smile for each patient in a warm and caring environment. She strives to deliver the highest level of personalized care, going above & beyond for each patient. "All three of my sons went to Dr. Elvebak for their braces, and I was so pleased with the results that I asked him to handle my orthodontic treatment as well. 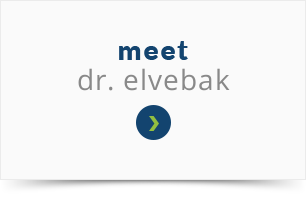 Dr. Elvebak and his staff are professional, efficient and friendly..."
"It is with great enthusiasm that I recommend Dr. Bryan Elvebak and his staff. After visiting three local orthodontists in the Richardson and Plano areas, we left his office and immediately called to schedule our first appointment..."